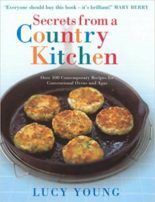 Acknowledged by Mary Berry as her ‘right arm’, Lucy brought together a wealth of culinary experience and a fresh outlook in her first solo cookbook Secrets From a Country Kitchen, published by Ebury. 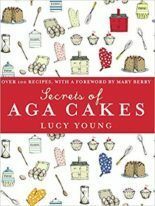 Ebury also publish Aga Cakes and Aga Puddings. 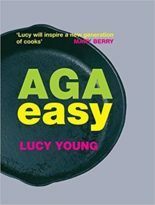 Absolute Press published her modern Aga guide Aga Easy. With Mary Berry she wrote Cook up a Feast for DK and co-wrote the updated edition of Mary Berry At Home for BBC which was a 2013 bestseller. 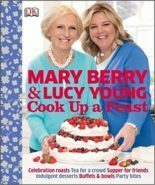 The latest BBC TV tie-in book she has worked on with Mary is Classic Mary Berry. 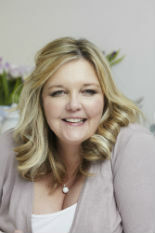 She has also worked with Mary to update Mary Berry’s Fast Cakes, published by Headline in 2018.